Troubleshooting Steps for a Autopilot? We are currently about 500 nm west of San Diego en route to the Marquesas. 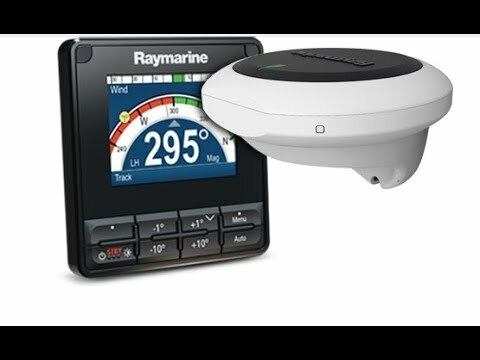 My Raymarine ST6002 SmartPilot was working when I went into a Marina in San Francisco but when we came out the control display is reading "Seatalk failure" and the unit doesn't work. My manual says to check connections. I've checked the Seatalk connection in the back of the instrument pod and also the connections going into the computer. There is also a 2 amp fuse on the board next to the Seatalk connection. There is still continuity on this fuse. Nothing I've tried changes the error message. Any ideas on things to try bearing in mind how far offshore I am? I was wondering if our recently installed NMEA connections or else the proximity to the now actively used Icom AT 140 antenna tuner for my Ham radio may have caused a problem or caused RF interference. Just a thought. Anyway if you have any ideas on things I could try it would be much appreciated. Measure the voltage between the yellow wire and shield and it should give you 8-10v jumping around with data. When unhooked from both ends, measure the ohms across the yellow data wire. You should read short circuit (i.e. very little resistance). Is your course computer actually getting 12V? Is it on? Did you install the RF ground connection on your course computer? This RF connection needs to be a non-current carrying ground back to your RF grounding bus. This connection should not be jumpered to the main power ground. Try moving the Seatalk to another port on either the control head or the course computer - the ports may be malfunctioning. 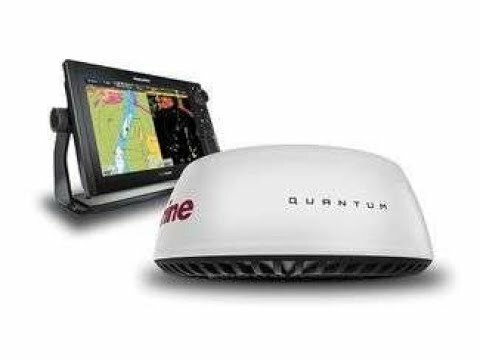 Do you have any other equipment from Raymarine? 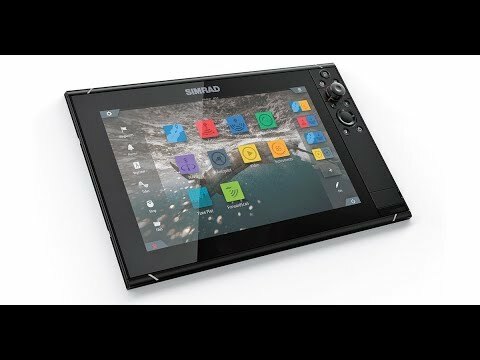 Are there any devices that generate Seatalk ? Unplug any other Seatalk devices as any damaged devices may be interfering with the autopilot’s Seatalk bus. Try disconnecting the new NMEA connections and turn the Ham radio off to eliminate recent changes being the cause. "The project went very smoothly and my dealings with PYS…"